Speed is the most important factor when athletes are traveling on snow and ice in the winter. In many disciplines, the low friction coefficient between the sports equipment and the surface enables speeds that are not reached by athletes in summer. A ski gliding over snow usually has only a tenth of the friction between a car tire and the road. 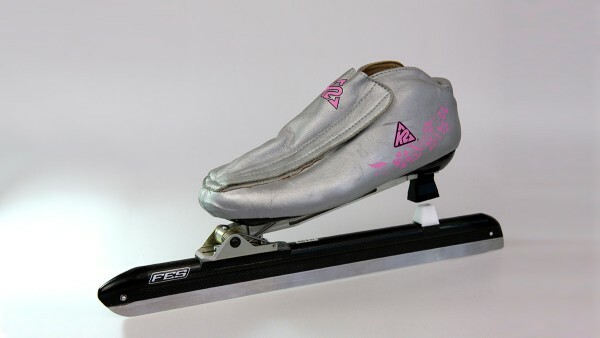 In the case of ice skating, the film of water between the blade and the ice reduces the sliding friction to a minimum. Sometimes, only hundredths of a second decide between victory and defeat. This is the reason why not only the strength, endurance and skill of the athletes are important in winter sport, high-performance sports equipment is also essential. Carsten Ludwig, Project Manager Luge at FES, and Dajana Eitberger, German luge athlete, in discussion: Feedback from the athletes is decisive for optimizing and further developing the individually tuned sports equipment. 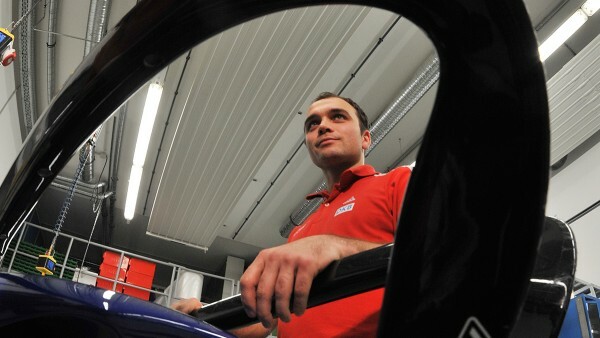 In conjunction with the Institute for Research and Development of Sports Equipment (FES) in Berlin, Schaeffler has been developing high-performance components for sports equipment for the national teams of the Bobsleigh and Luge Federation for Germany (BSD) and the German Speed Skating Association (DESG) for many years. The skates, luges, and bobsleds from FES benefit from Schaeffler’s expertise in the development of high-strength and low-friction materials, the design of rolling and plain bearings, and the analysis of components and equipment using state-of-the-art measuring technology. The common goal is to develop sports equipment matched to the requirements of individual athletes and to adapt it for every race to suit the conditions such as ambient temperatures, ice and track characteristics. In the hunt for gold, sliver, and bronze, e.g. at the Olympic Winter Games in Pyeongchang, South Korea, the athletes and technology must work in perfect harmony in order to successfully compete for the medals. For the German national speed skating team, Schaeffler has developed the material for the blades, which is bonded in a carrier made of carbon fiber called a “torpedo”. The blades are in direct contact with the ice and therefore have a very important function. This is because the speed is not only determined by the strength and technical skills of the speed skater, but also by the film of water, which is created between the blade and the ice and significantly reduces the sliding friction. The water film is created, among other things, by the heat generated due to the friction of the blade on the ice. Even the smallest irregularities or edges in the blade act like a file on the ice and slow down the athlete. 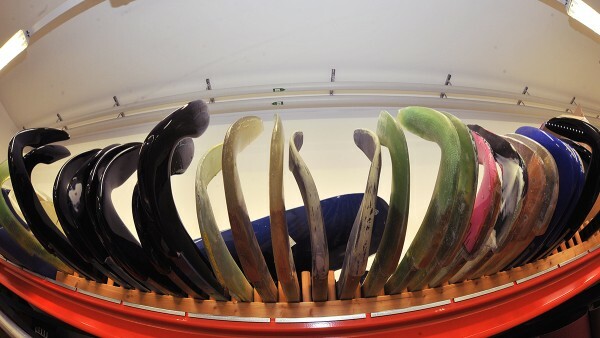 “A low coefficient of friction and a low thermal conductivity of the blade steel are therefore important for the optimum sliding properties of the skate”, explains Michael Künzel, Project Manager Speed Skating at FES. “The heat then remains longer at the contact point, which means that the water film is created more quickly and remains longer.” In addition, a high hardness and wear resistance are required. “Even the smallest irregularities or edges in the blade act like a file on the ice and slow down the athlete”, explains Künzel, who was himself a speed skater at the 1998 Olympic Games in Nagano and four years later in Salt Lake City. 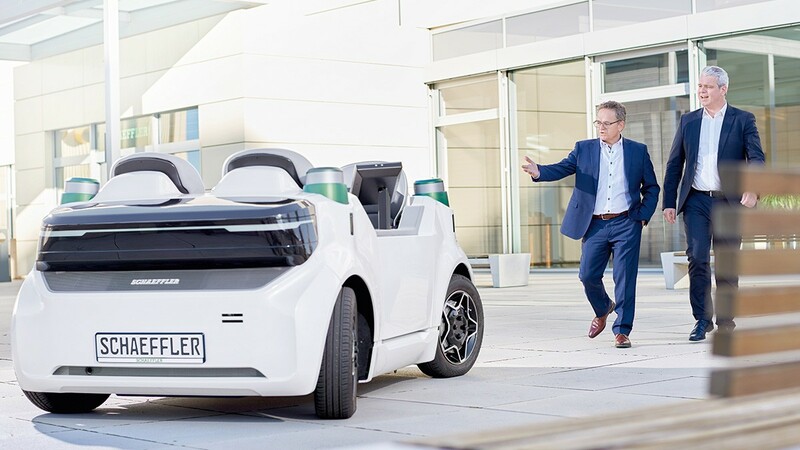 During the last view years, FES has been using blade material, which is manufactured by Schaeffler from high-performance steel tested in space travel applications and is particularly suitable for these requirements. For the Olympic Games in Pyeongchang, engineers from FES and Schaeffler have developed a new alloy, which was used for the first time to give a crucial fraction-of-a-second advantage. 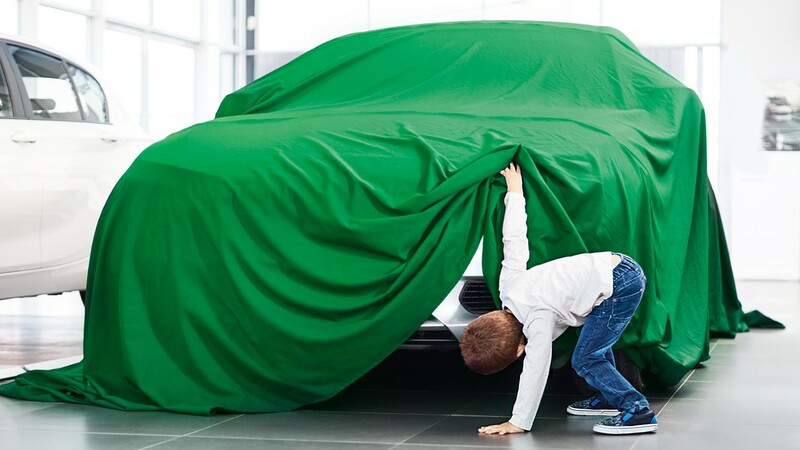 During the last view years, FES has been using blade material, which is manufactured by Schaeffler from high-performance steel tested in space travel applications and is particularly suitable for these requirements. The continuous self-optimization prevents damage to the runners caused by contamination and small stones in the ice channel that would slow down the luge. The low thermal conductivity of the steel also ensures the creation of the water film that reduces the sliding friction for the lugers. In addition, high hardness together with good toughness is important for the runners. “The geometry of the runners should not change in the ice canal”, explains Ludwig. “For optimum driving dynamics we require the correct contact pressure and a constant runner contact force.” If the runner loses contact with the ice, the luge will commence a ballistic flying phase that will make it impossible to steer. Spherical plain bearings provided by Schaeffler for supporting the runners also ensure the best possible driving dynamics. “Our goal is to match the runners to precisely suit the athletes, track characteristics, and ambient conditions by means of heat treatment, grinding, and bending”, says Carsten Ludwig, Project Manager Luge at FES. The German national luge team is also using a new material developed by Schaeffler for the runners of its luges. The sports equipment used in bobsledding plays a more important role than in any other type of winter sport and the athletes call their bobsleds the Formula 1 cars of winter sport. To ensure that the bobsleds remain on the track during cornering at up to 150 km/h, they are divided into two parts – a so-called front cowling and a rear cowling, which are connected to each other by an articulation joint and can rotate relative to each other about the longitudinal axis. The German national team also drives bobsleds from FES, which are equipped with high-performance bearings from Schaeffler. The German national team also drives bobsleds from FES, which are equipped with high-performance bearings from Schaeffler. As soon as there is clearance in a bearing position, performance is reduced and the bobsled is slower. For example, two tapered roller bearings from Schaeffler with a high static load rating and insensitivity to shocks ensure the rigidity required in the articulation joint. The high rigidity of the bearings and the joint hold the front cowling and rear cowling in the correct position relative to each other and prevent flexing due to the high transverse acceleration, which can reach five times the acceleration due to gravity. The most important factor, however, is to minimize the bearing clearance using the correct preload for both bearings. “As soon as there is clearance in a bearing position, performance is reduced and the bobsled is slower”, says Enrico Zinn, who is driving forward technical development of bobsleds at FES. Schaeffler is also developing very smooth-running plain bearings for the steering system. “This is important to ensure that the pilot can feel the steering directly”, explains Zinn. Only this way can he develop the sensitivity required and find the ideal line that decides between victory and defeat.